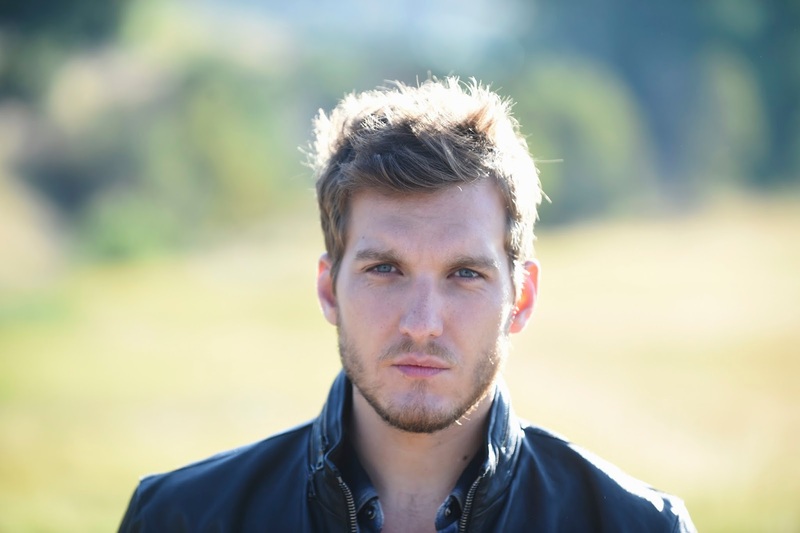 A: Scott Michael Foster is the fellow you’re thinking of. The 30-year-old actor was a regular cast member on “Greek,” spent a season on “Californication” as Becca’s boyfriend who Hank couldn’t stand, was on “Once Upon a Time,” and “Chasing Life.” Now he plays Hap Briggs’ (Don Johnson) ne’er-do-well son, Wick, on the nighttime sudster. He recently wrapped on the feature film “My Dead Boyfriend,” which was directed by Anthony Edwards and also stars Heather Graham, John Corbett and Gina Gershon. Despite the star power of Don Johnson, Amber Valletta and Chace Crawford, ABC recently announced that it has cut back its original order of “Blood and Oil” from 13 episodes to 10, which could mean that this first season of “Blood and Oil” very well might be its last if there isn’t a drastic upturn in its ratings. 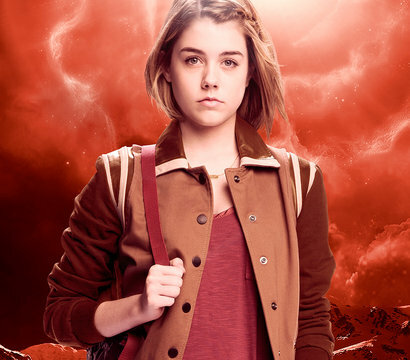 Look for season one to air its finale in December. A: The hit CBS sitcom starring Melissa McCarthy and Billy Gardell will be back for a sixth season. While the network (as of this writing) has not yet announced a premiere date, it will be toward the end of this year, so keep an eye on your local TV listings. For late-breaking news about this show — and many other shows, movies and celebrities — be sure to follow me on Twitter (twitter.com/Celebrity_Extra). A: While season four of the series doesn’t start shooting until spring 2016, we do have a TV special to tide us over. Called “Sherlock: The Abominable Bride,” Benedict Cumberbatch and Martin Freeman reprise their roles of Sherlock and Watson, respectively, to bring us this 90-minute movie. It will premiere on Jan. 1, 2016, in both the U.S. and U.K. — a first for this series, as the U.K. usually airs the series first — at 9 p.m. ET, as well as online at pbs.org/masterpiece. A: As of this writing, TNT has not announced whether “Transporter: The Series” will be back for a third season. However, if you need your Chris Vance fix now, he has a recurring role on CBS’s “Supergirl” as the villain Non. His first appearance is in episode eight, which airs Dec. 14. A: Alia Shawkat stars in a new TBS dark-comedy series of her own, which is currently in development. It’s called “Search Party,” and it co-stars John Early, John Reynolds and Meredith Hagner. The show follows a group of four self-absorbed 20-somethings who come together when a former college acquaintance mysteriously disappears. The series will debut sometime in 2016. A: A new “Star Trek” series has indeed been greenlighted at CBS, with an expected debut in January 2017. Prolific writer and producer Alex Kurtzman (producer of the “Star Trek” feature-film reboots) is developing. According to The Hollywood Reporter, “The new ‘Star Trek’ will introduce new characters seeking imaginative new worlds and new civilizations, while exploring the dramatic contemporary themes that have been a signature of the franchise since its inception in 1966.” The latest in the “Star Trek” feature films won’t premiere until 2019, but die-hard Trekkies will have plenty to tide them over until then. Check back later for my entire interview with Gatlin. A: Hosted, created and executive- produced by Nick Cannon, the “2015 Nickelodeon HALO Awards” is a one-of-a-kind concert event that honors young leaders from across the country. Now in its seventh year, the awards show recognizes teens who are doing extraordinary things in their communities by Helping and Leading Others (HALO). The ceremony will be simulcast Sunday, Nov. 29, at 7 p.m. (ET/PT) across Nickelodeon, TeenNick, Nicktoons, TV Land, CMT, Nick.com and the Nick App. Walk the Moon (“Shut Up and Dance”) will perform. The four award honorees are Ethan Cruikshank (16) of Mechanicsville, Virginia; Riley Gantt (15) of Sherman Oaks, California; Joshua Williams (14) of Miami Beach, Florida; and Ruchita Zaparde (18) of Plainsboro, New Jersey. A: Tony and Grammy Award-winning actor, singer and guitarist Steve Kazee will join the show as Riff in early 2016. His character is described as a country-music star at the top of his game 10 years ago; however, everything changed when he met Heidi, a Southern beauty with a budding musical career of her own. He fell in love and chose to leave fame and fortune behind for life with Heidi. But since he’s a new character on the nighttime sudster, I’ll assume it didn’t work out and he’s trying to make a musical comeback.